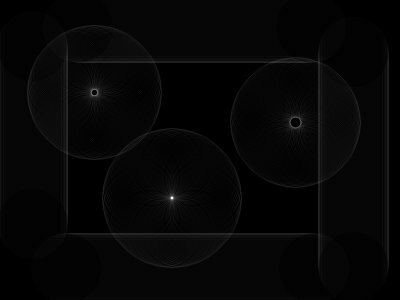 AForge.NET framework provides Hough transformations - line and circle Hough transformation, which may be useful in detecting straight lines and circles. Below is the list of implemented Hough transformation routines and the result of their application to the below source image. The routine implements Hough line transformation, which allows to detect straight lines in an image. 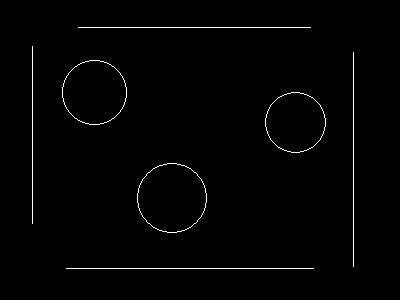 The routine implements Hough circle transformation, which allows to detect circles of specified radius in an image.